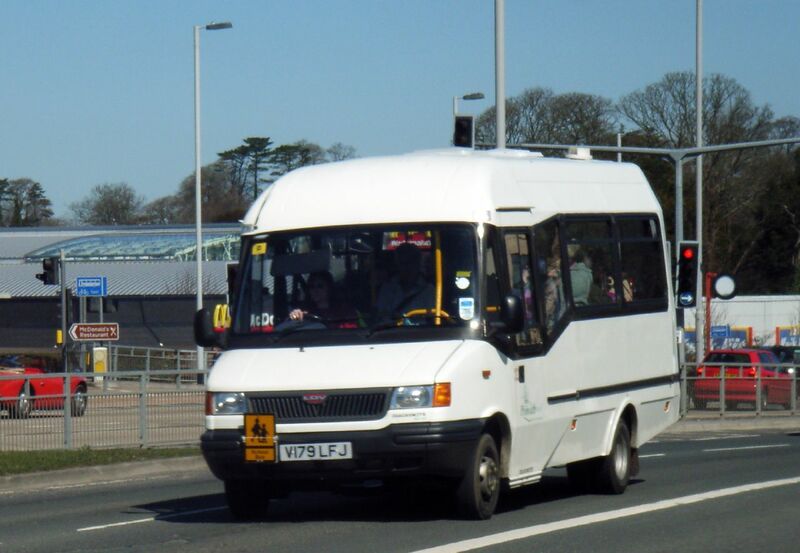 A fleet of new minibuses could be on the streets of Plymouth next year as part of a major investment that will help keep passengers safe and lead to long-term savings. Cabinet will be meeting on 14 August to consider an investment package which will see 28 new minibuses to ferry adult social care clients as well as children and young people to and from school. The investment package follows a comprehensive look at how the Council buys, hires and maintains its fleet and could mark the start of a rolling programme to replace vehicles and keep the costs of repair and hire down. 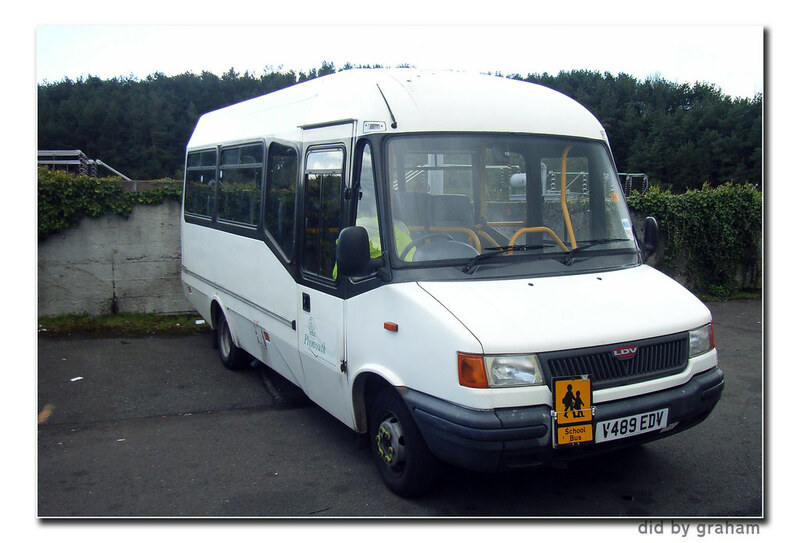 Overall the Council has 59 minibuses of varying condition and age, which are either bought, leased, hired or have been given as gifts. 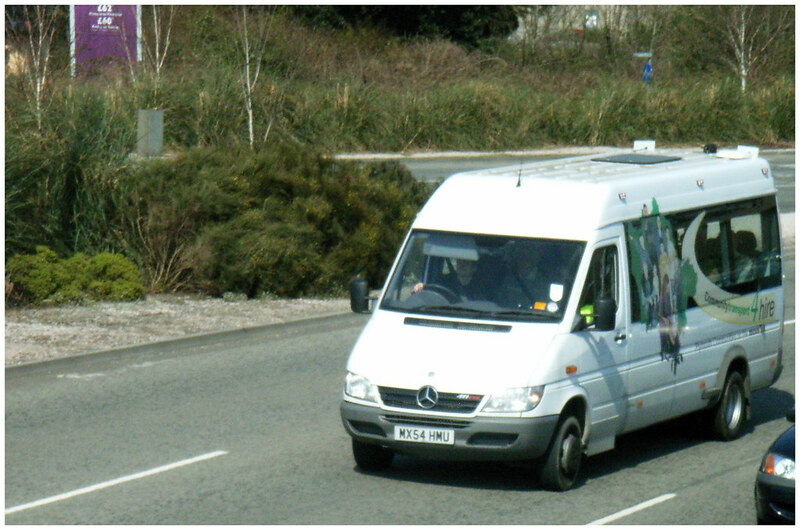 Currently the Council directly operates 37 minibuses, with the majority owned outright by the council. The rest are used by schools. Many hired vehicles are needed on a long-term basis by the services, but services have not been able to use long-term contracts. Spot-hiring for vehicles while repairs were being carried out were having an impact on budgets and time. The review of the fleet looked at lease and purchase options and concluded out-right purchase is the best way to reduce costs and increase efficiencies. It also estimates replacing vehicles will lead to £661,000 savings over the period of the programme. If given the go-ahead, the vehicles in this phase of the programme, include 11 standard minibuses, 10 tail lift minibuses and 7 people carriers. These will be phased in over two years, allowing the fleet to be better managed and maintained as well as smoothing out financial pressures. And, as part of the package, worth £1.055 million, work is also going on to see how the community will be able to use the minibuses. Cabinet Member for the Environment, Councillor Brian Vincent said: "This is a fantastic opportunity to put into practise the principles of a Cooperative Council by considering the needs of the community and voluntary sector in the city as well as the council. "We will be talking to Community and Social Action Plymouth, the umbrella group for the community and voluntary sector to see how these vehicles could be available for wider community use, help putting people of Plymouth in the driving seat." 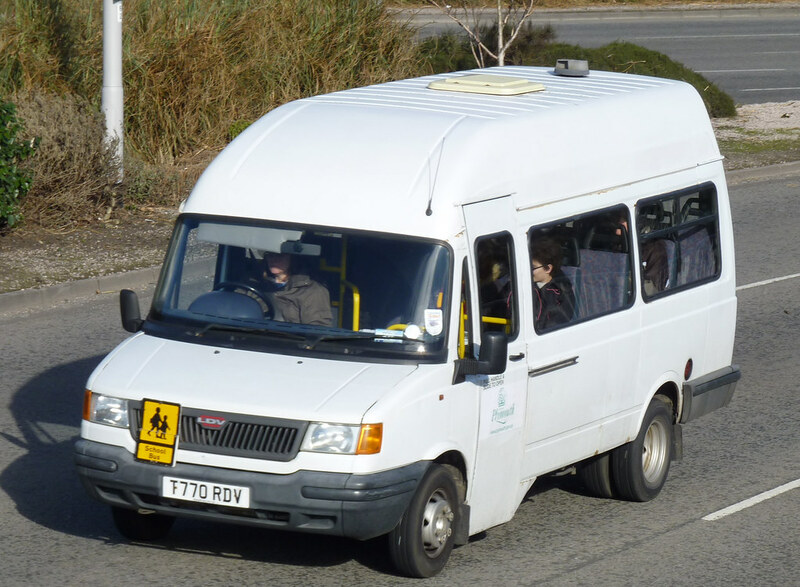 This option would leave open the possibility of future transfer of some or all of the minibuses bought by the Council to a community group in the future. 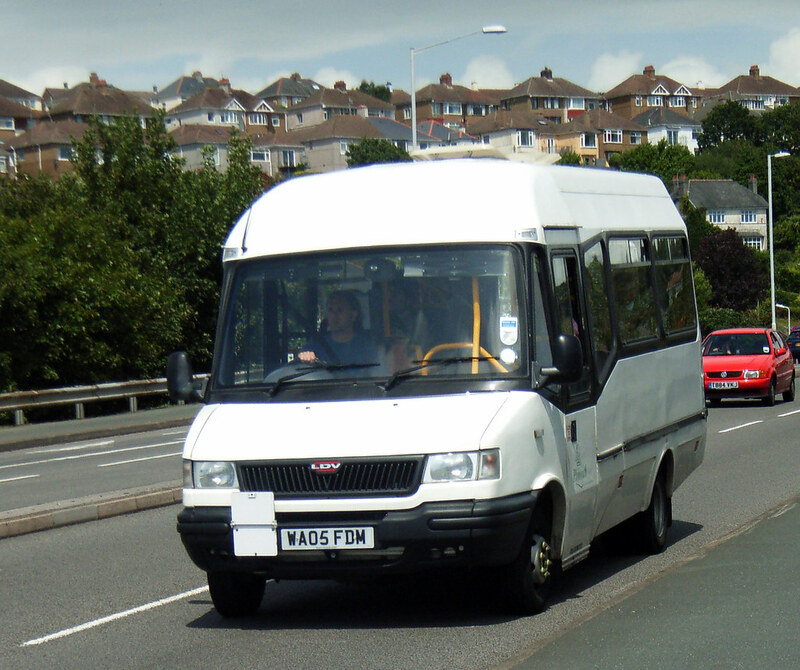 Vehicles used by academies; Coombe Dean School, Heles School and Lipson Community College are not part of this programme, nor are minibuses used by schools or other organisations where the budgets are outside Council control. The report says the current fleet has a large number of leased vehicles, but while the leasing cost has declined in recent years, the cost of servicing and maintenance has gone up. There has also been a high number breakdowns and unreliability, which interrupts services, leading to delays, customer complaints and higher costs. The garage is also experiencing problems with replacement parts for LDV since they went into receivership, causing further delays. The first year would involve replacing vehicles currently on more expensive short-term hire and vehicles on long-term lease over 10-years-old as well as those over seven years old. it was finally the day to begin another phase of research beginning with a truly forgotten piece of land that was once of great importance during the Civil War. Hidden Plymouth NEW BLOG! Maybe the council could look at some electric vehicles or hybrid vehicles?